Uncategorized | Proven Backup, Inc.
Have you or your IT resources ever had to spend time (a lot of time!) trying to restore files that were mistakenly deleted? Have you done that work and found the data you need is not being backed up? It’s a task that should only take a few “clicks” and a few minutes if you are using a cloud based medical record backup solution. Healthcare practices are using a variety of data-backup options. Certainly these have worked with varying levels of success; however, we are faced with the reality that the volume and importance of our data is only increasing – as well as regulatory requirements for security, retention and recovery safeguards. We recommend HIPAA compliant, medical specific, cloud-based data backup that is managed by medical IT technicians who are on call to help you every step of the way. It takes the guesswork and human error out of the equation. Using a cloud based data backup solution with trained regulatory backup experts is the only option that gives you an experienced team that focuses on HIPAA compliant medical data backup without adding staff or complexity. 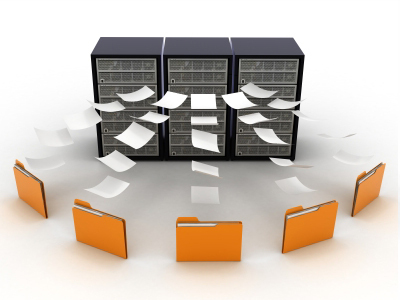 Many of you have come to rely on Proven Backup’s unique and powerful service offering as your offsite medical records storage solution. Our proactive, hands-on approach assures that you meet the demands of data backup and HIPAA regulations. Now is a great time to perform a survey of your practice’s software applications and let us know of anything NEW that has been added. While we constantly monitor the status of your backups and manage them, if new software applications are added we need to be notified so we can add them to the backup jobs. This will ensure that information is safely and securely stored.